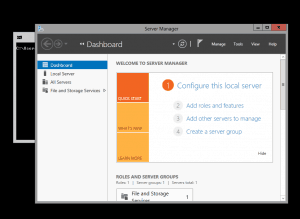 I will show you the steps to remove the graphical interfaces using Server Manager. 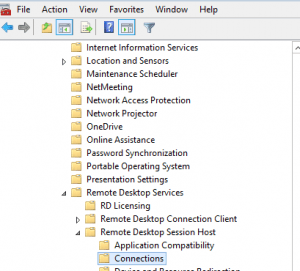 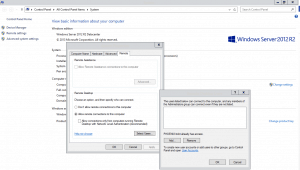 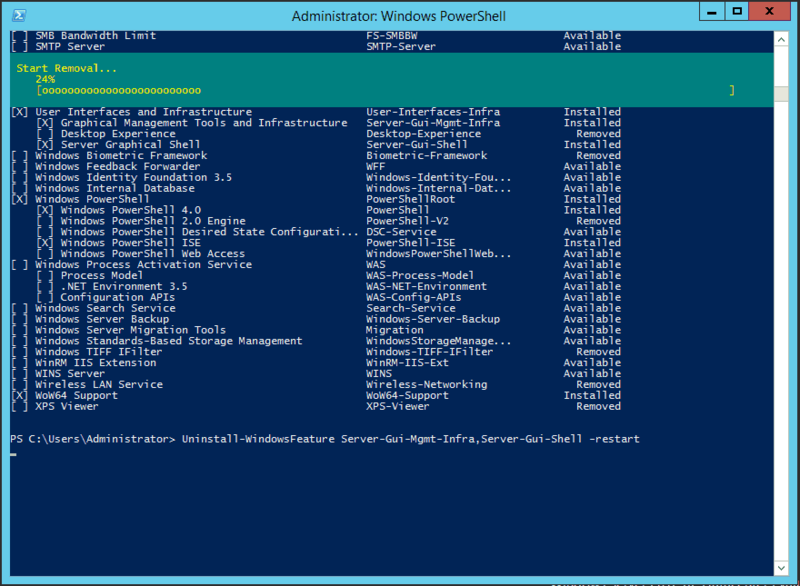 Converting Windows Server 2012 R2 to Core edition. 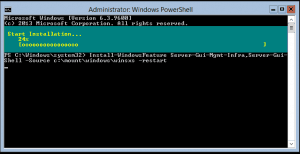 In this blog I will show you the steps to remove the graphical interfaces using Server Manager to convert to Server Core Edition. 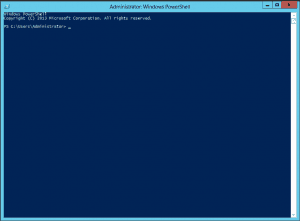 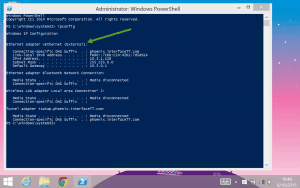 Here are the steps to convert to the Full Graphical Shell in Windows Server 2012 R2 Datacenter Core Edition using PowerShell.